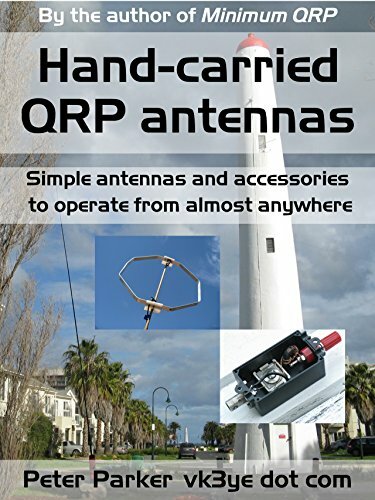 Australian Amateur Radio Operator Peter Parker, VK3YE has published a new eBook, aiming to take the mystery out of portable antennas. The book is published in a practical manner, demonstrating many alternative / cheaper methods of erecting portable antennas. Parker has aimed the book at amateur radio operators new to the hobby, or to those returning to the hobby after a break. Parker has tested all the solutions detailed in the book over his 30 year enjoyment of the Amateur / Ham Radio Hobby. If you are interested in Peter’s book, please purchase from the Amazon link opposite to also support the ICQ Amateur / Ham Radio Podcast.